S.O.S. 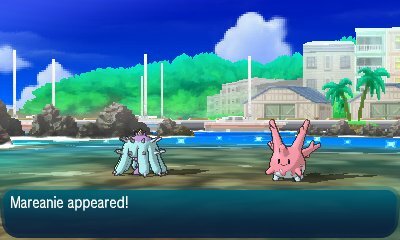 Battles are a new featured introduced in Pokémon Sun & Moon where wild Pokémon will call for help. This is most notably seen during the Totem Battles in the Island Trials, but they also happen in standard wild encounters. 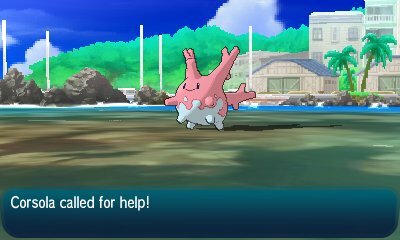 As a Pokémon gets lower and lower in health, they will often call for help. 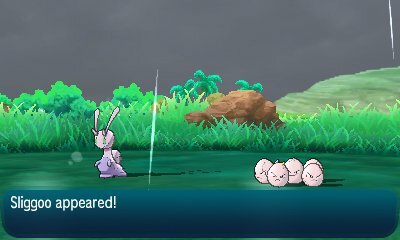 This will bring another Pokémon into the battle, causing it to become a Double Battle against your single Pokémon. While this can be frustrating, S.O.S. Battles come with certain benefits when you carry the battle on. S.O.S. 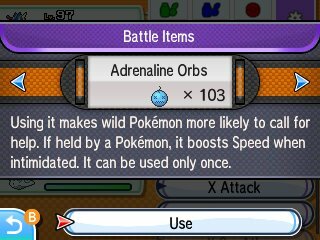 Battles can happen in any battle, but due to the Effort Point element and Shiny Pokémon element, you may wish to force it to carry on. There are many ways to make S.O.S. Battles more likely. The first is to simply keep the Pokémon at a low amount of health. A move such as a False Swipe will work for this. Here, the Pokémon has a higher chance of calling for help. It won't call for help if it currently has assistance.